Find current song suggestions here every month of the liturgical year! 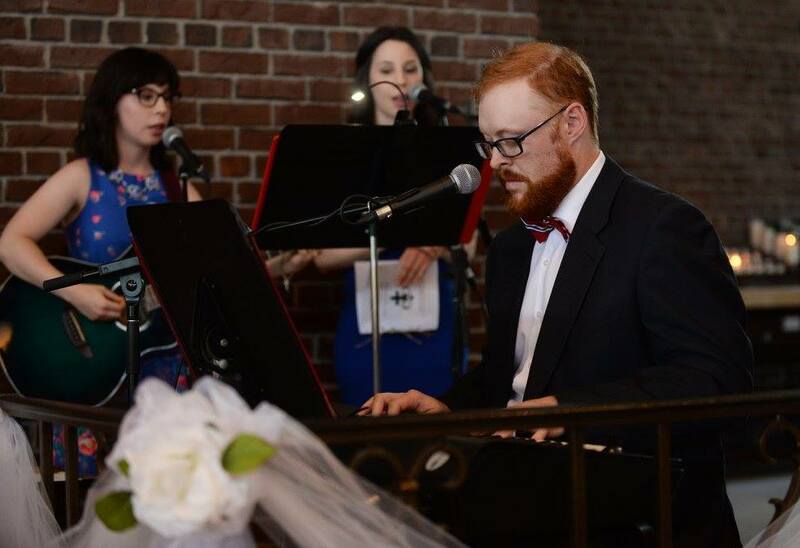 For ten years, Joe has been leading groups and organizing music for Sunday masses, feast day masses, Christmas, Easter Triduum, weddings, funerals, and other sacraments. Currently, he is the music leader for the 10:30AM Sunday Mass, at St. Augustine’s Parish, in Nepean. He is also the music leader for their monthly Refuge Adoration nights, held on the 3rd Friday of each month. Prior to his newest assignment, he has led or contributed towards youth music groups at St. Monica’s and Holy Redeemer parishes in Ottawa. 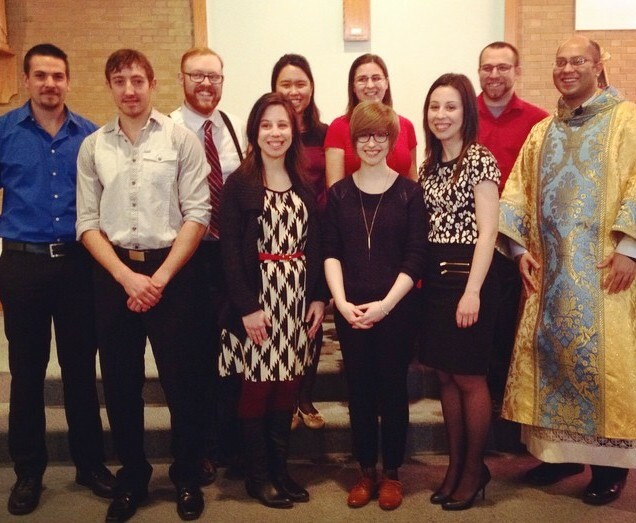 He has also led music for retreats for the Ottawa Catholic Challenge Movement and for Ottawa Catholic Youth. Joe’s liturgical music philosophy aims to find a balance between Catholic traditional, 20th century contemporary Catholic hymnal music, and Catholic/Christian praise & worship oriented music. As he often leads a group that features instruments such as guitar, piano, drums & djembe, and multiple singers, the music that Joe prepares is dynamic in its range. 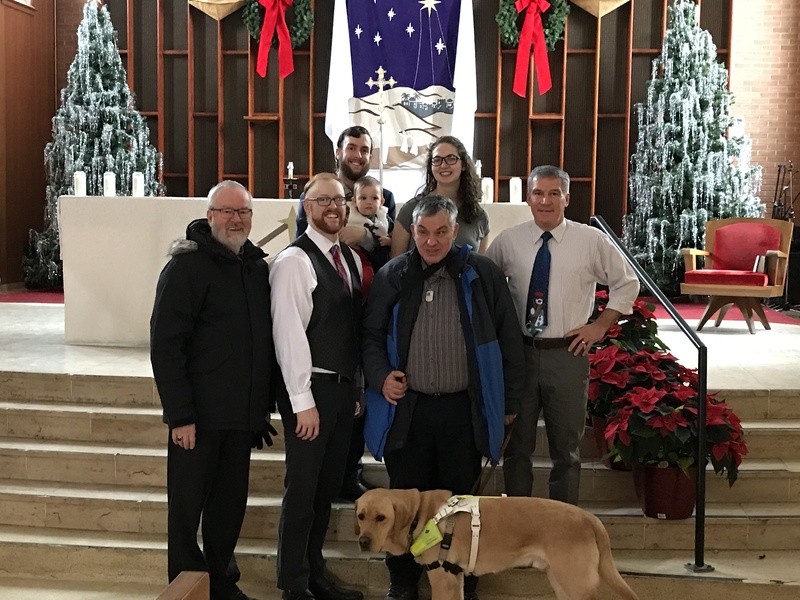 Cited as prayerful, engaging and spirited, parishioners have complimented Joe and his fellow singers & musicians on the musical gifts they offer.